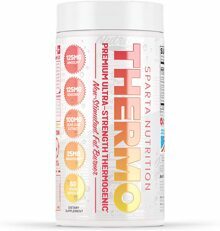 Sparta Nutrition Inferno - Maximize The Metabolism While Crushing Appetite! Reduce Stressful Eating! Can a stimulant-free fat burner actually work? Who can we trust to make it? 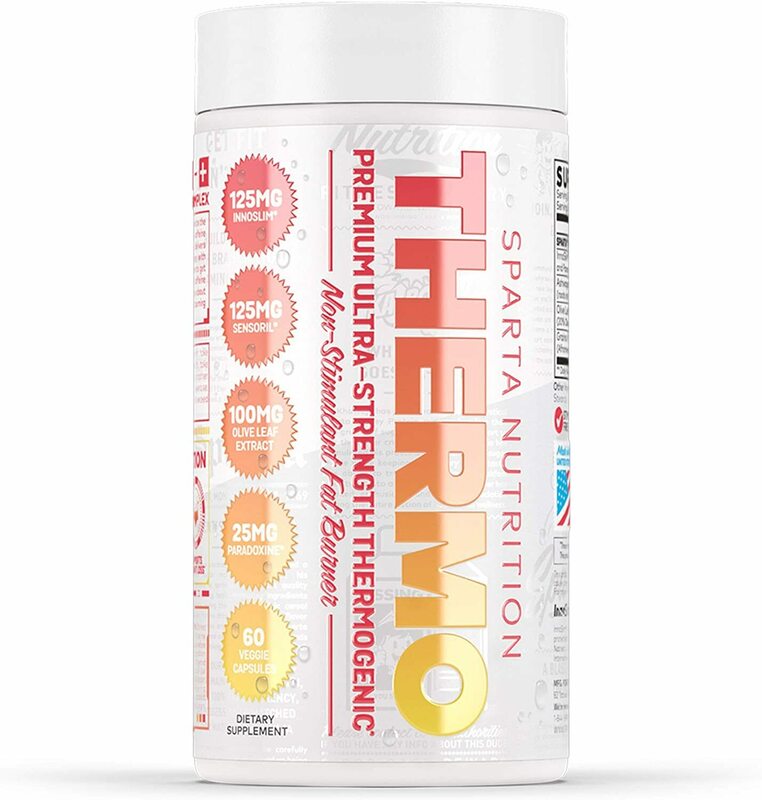 The answer is yes, and it's the aptly-named Inferno by Sparta Nutrition. Metabolism and fat burning both come down to thermodynamics. If you eat less than you need to survive, your body will get energy by pulling fat from reserves. Therefore, an ideal product should help the body mobilize fat while helping you consume fewer calories to maximize fat loss. Inferno has both covered with both Olive Leaf Extract and Sensoril Ashwagandha. InnoSlim is a patented combination of Panax Ginseng and Astragalus. Separately, these two ingredients are often used as "adaptogens" that help maintain healthy hormone and mood levels. But together, their unique combination may assist the body in normalizing blood sugar... even in healthy adults. If you like carbs, InnoSlim may help you use them more efficiently. Sensoril Ashwagandha is a well-known patented take on the popular cortisol-controlling herb that has been well-studied in the past few years. It’s included in Inferno as it may help reduce stress-eating.